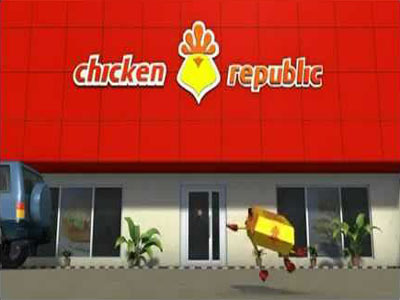 Chicken Republic, as part of its resolve to improve customers’ satisfaction, has upgraded its outlets in states where it operates in the country. According to the company, the move is a part of resolve to provide customers with authentic and great tasting chicken meals in a world class environment. 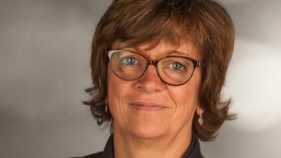 Chief Executive Officer of the company, David Butler in a statement said the Nigerian Quick Service Restaurant is expanding its footprint to reach more lovers of its West African spiced chicken. 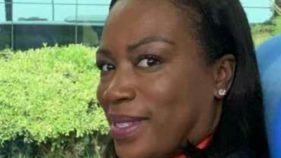 Butler also noted that the company has recently reopened three newly renovated outlets in parts of the country such as Ogudu in Lagos, Abacha in Port Harcourt and Nyanya in Nassarawa states, adding that the company has concluded plans to launch its first Express outlet located at Total Nigeria Plc later this month. The chief executive assured that throughout the remaining half of this year, Chicken Republic will delight consumers across Western Africa with newly remodeled, world class restaurants and various new concept stores. He explained that the new stores would offer drive through and express outlets.